No triangle can exist with these characteristics. This, however, is impossible, since this would result in the sum of the triangle measures being greater than . This leaves as the only possible answer. In this figure, angle . If side and , what is the value of angle ? 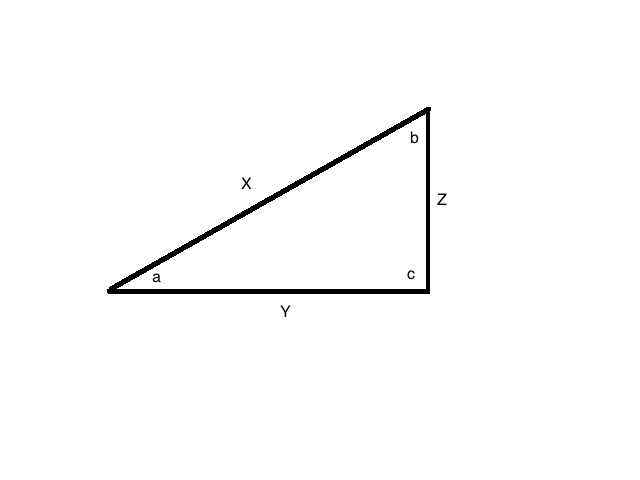 In this figure, if angle , side , and side , what is the value of angle ? University of Armenia, Bachelor of Science, Physics. University of Armenia, Master of Science, Physics.